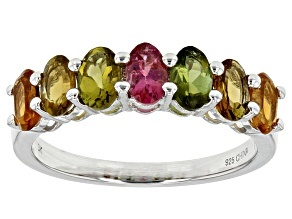 Show off your own colorful personality with these great tourmaline rings for sale by JTV. 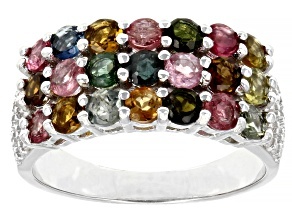 Featuring one of the most colorful of all gemstones, tourmaline rings come in so many great colors and styles that you're sure to find one you will cherish. 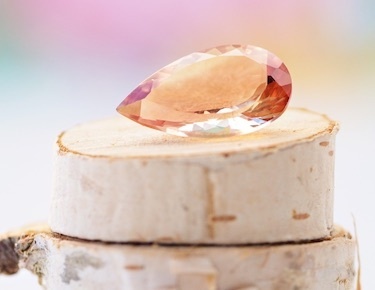 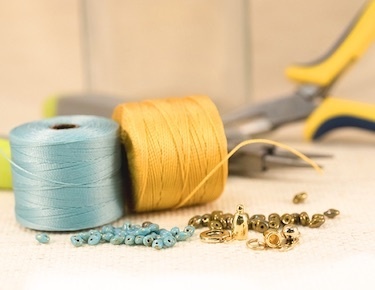 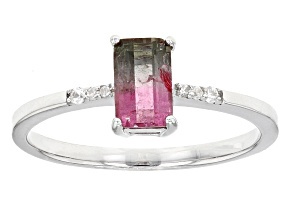 First discovered by Dutch traders off the coast of Italy around the turn of the eighteenth century, tourmaline has gone on to become a popular and affordable jewelry option. 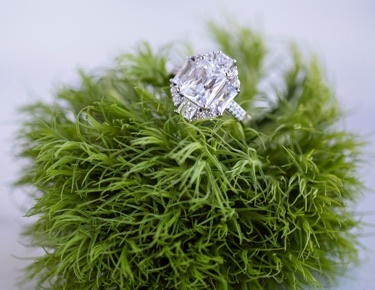 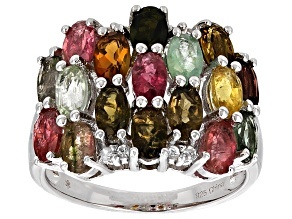 JTV has great tourmaline rings for sale from brands like Artisan Gem Collection of Bali™, Moda di Pietra™ and the Park Avenue Collection™ in fabulous styles like floral, halo, solitaire, band, bypass and more. 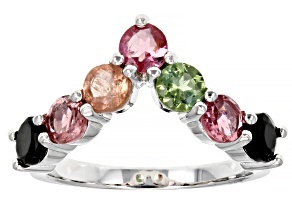 An alternative birthstone for October, these colorful tourmaline rings make wonderful gifts for those born in the autumn month. 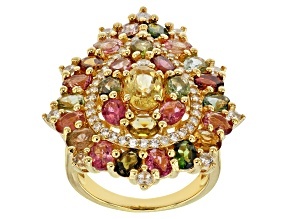 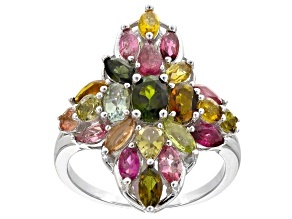 Be sure to explore the rarest and most valuable tourmaline rings for sale from JTV–pairaba tourmaline rings. 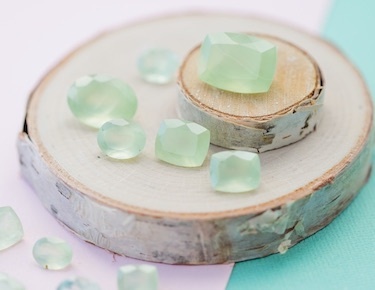 The electric blue tourmaline was discovered in Paraiba, Brazil, in 1988 and has become a wildly popular variety of the colorful stone. 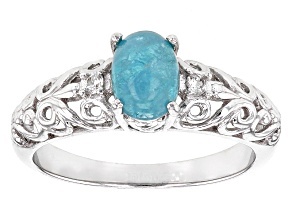 JTV's paraiba tourmaline rings are all in beautiful sterling silver and are sure to catch your eye. 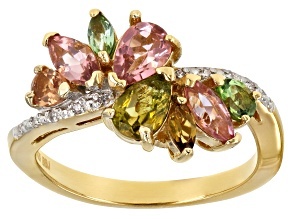 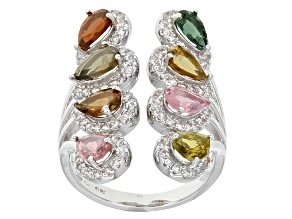 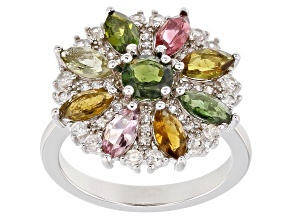 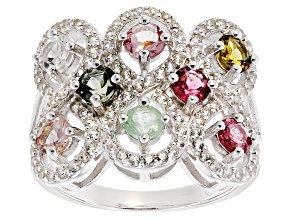 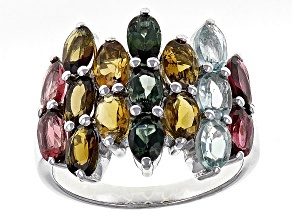 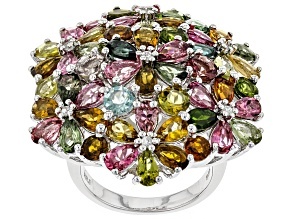 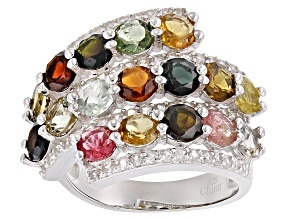 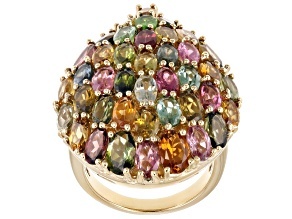 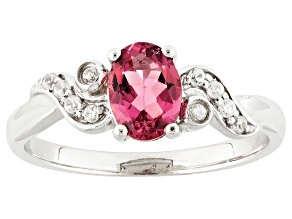 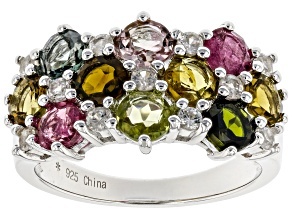 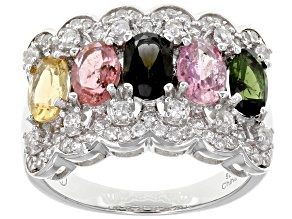 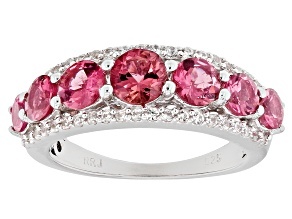 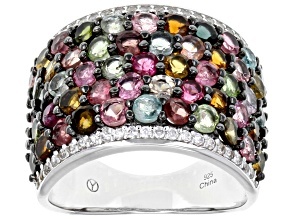 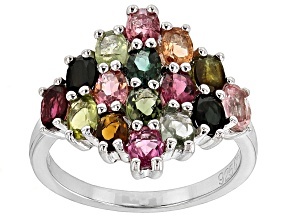 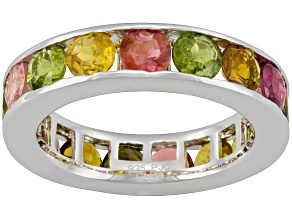 You truly cannot go wrong with any of these colorful tourmaline rings, however. 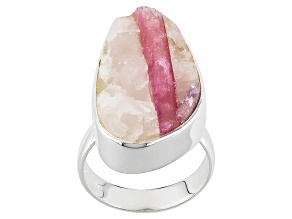 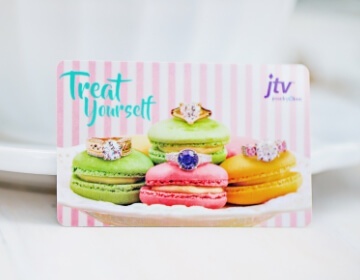 Once you've looked through JTV's amazing tourmaline rings for sale be sure to check out JTV's larger collection of tourmaline gemstones and other great tourmaline jewelry selections such as tourmaline earrings. 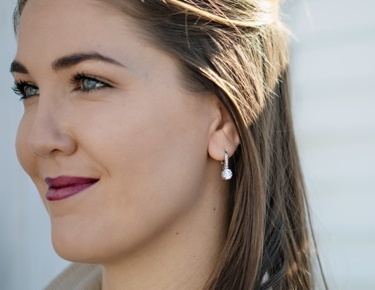 Then discover our wide array of other beautiful earring options like labradorite rings, onyx rings and so much more.